Singapore International Triathlon 2019 | Connect by JustRunLah! The Singapore International Triathlon (SIT) is Singapore’s pioneer triathlon event. Established in 1984, it was launched in an era when triathlons and endurance sports in general were largely unknown in Asia. Today, the SIT has become one of the most highly-anticipated, international sports events in Singapore. Co-organised by Triathlon Association of Singapore and Orange Room Pte Ltd, the event has attracted up to 3,000 triathletes from countries such as Ireland, Italy, Sweden, France, Spain, USA, Canada, Belgium, Germany, Switzerland, Austria, Denmark, Australia, New Zealand, South Africa, Japan, Indonesia and Malaysia, who vied for various coveted championship titles, including the Asian Championship. 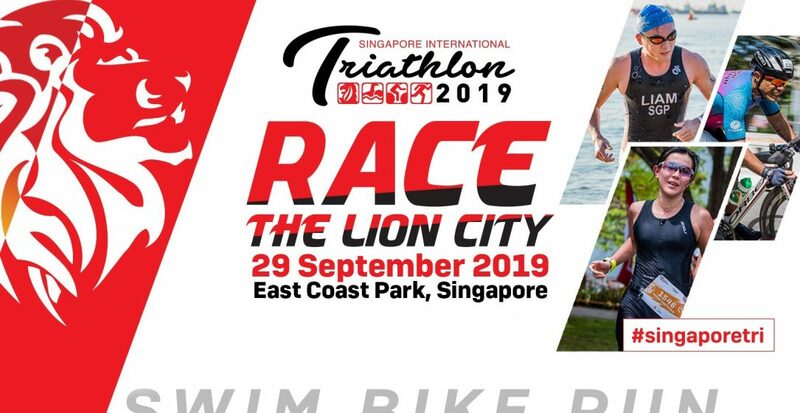 Held at the East Coast Park, this is a great opportunity for participants to Race the Lion City. The event boasts warm and calm water, scenic location, well-marked course and friendly volunteers, promising a memorable racing experience for all to enjoy from the starting to the finishing line. Race on this flat course and expect some fast time. Final Course details will be out closer to date.